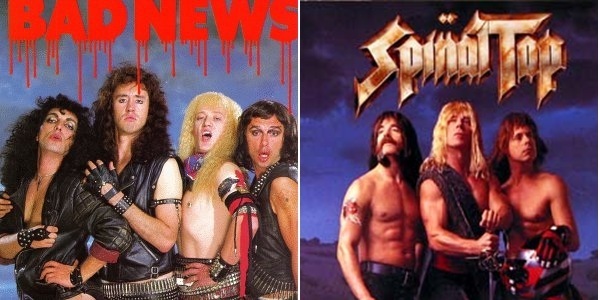 Two rock bands, both from the UK (kind of) and both with very metal attitudes. Yes its Bad News from TV's the comic strip and Americas cult classic film This is Spinal Tap coming together in one big old podcast. Both Meds and Kell are big fans of the Comic Strip and also the writing talents of the creators of Spinal Tap and they decided to not just waffle on about one of the films but both of them. 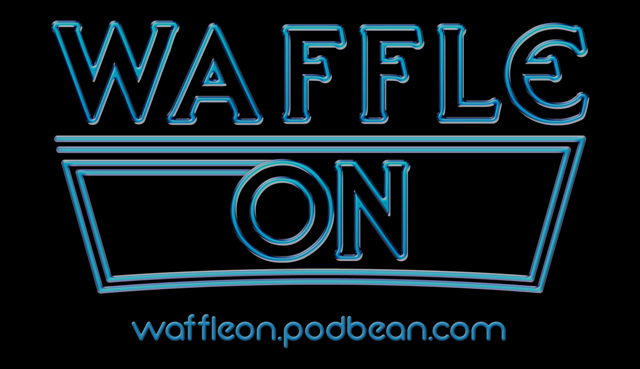 The show is packed with musical numbers from both bands and of course your usual waffle on banter.